On Monday I shared all about Jen's baby shower. 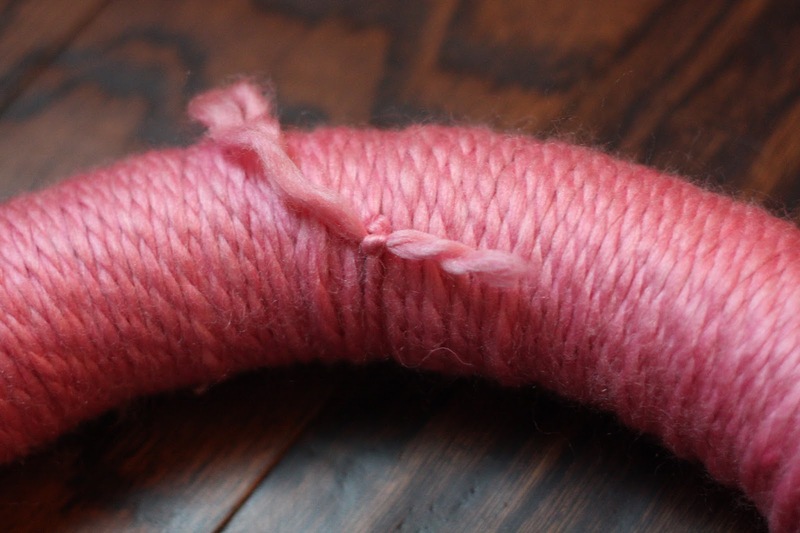 If you missed it, you can read all about it and see pics HERE. I always like to do a little something for showers that the mama can take home with her. When I had Boo-Boo a friend of mine made a wreath for me to take home and I loved hanging on my front door when he was born! For Jen's shower she had two goodies to take home (besides all of her amazing gifts). My sister-in-law made a super cute banner with her baby's name and I made a yarn wreath. The wreath was not only for Jen to take home and hang on her door when the baby is born, but it also served as decor for the shower. 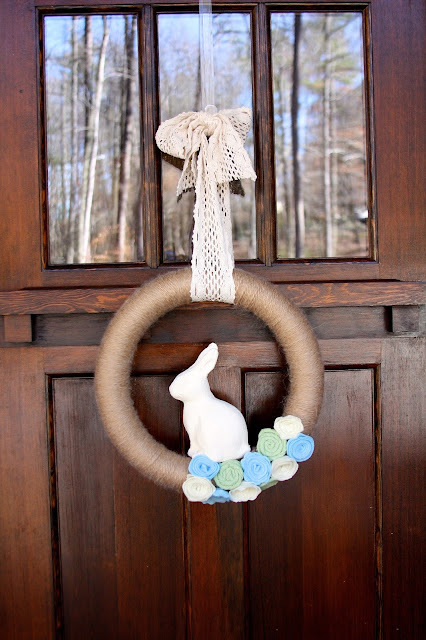 Some of you might remember I attempted yarn wreaths for Easter last year and I loved how easy they were to make. 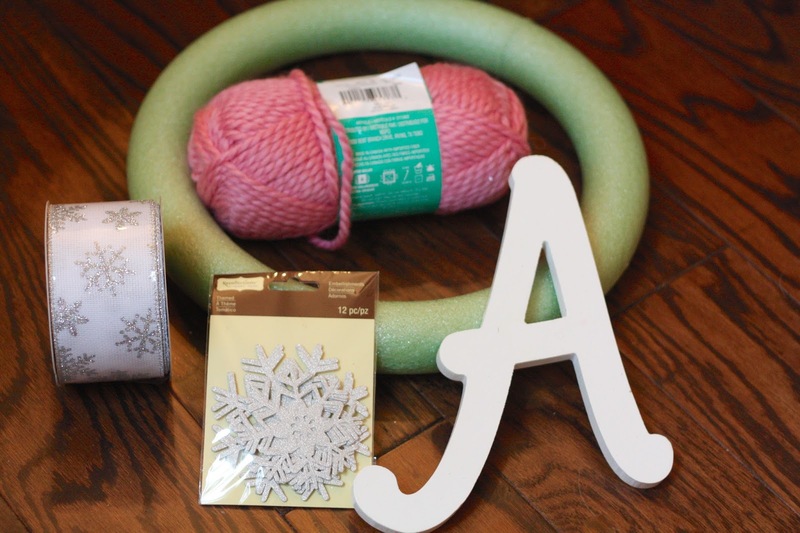 To make a yarn wreath you will need a foam wreath, one thing of yarn (random FYI - it's actually called a skein of yarn) and any decorations you might want to go on your wreath. 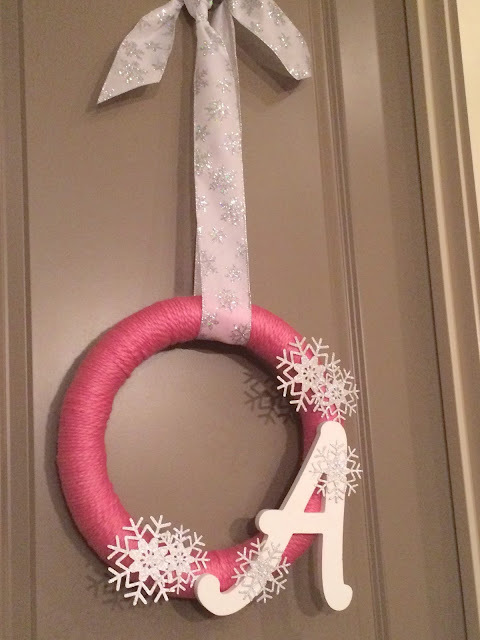 I used a wooden letter that represents her baby's first initial and some snowflakes I found in the scrapbook section to match the winter shower theme. 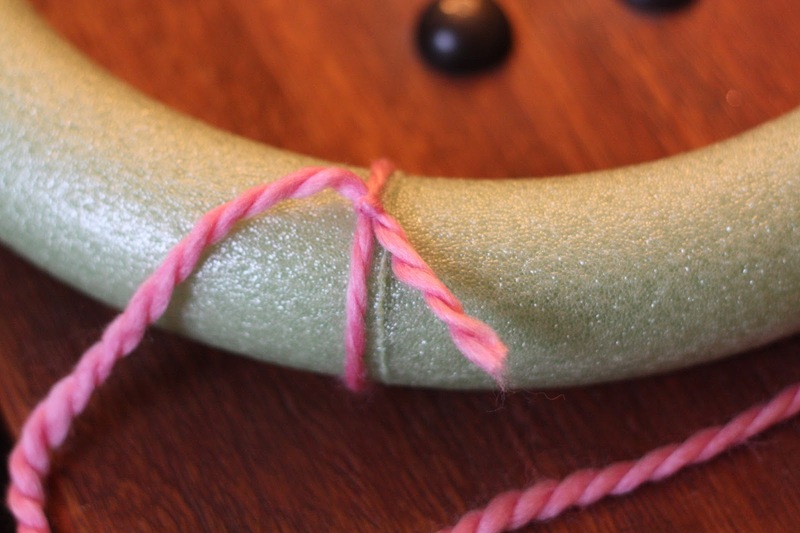 Start by tying the yarn to secure one end. 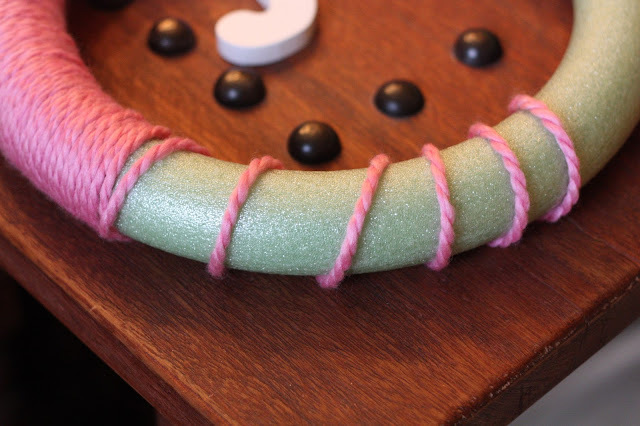 Then start wrapping the yarn around the wreath form. 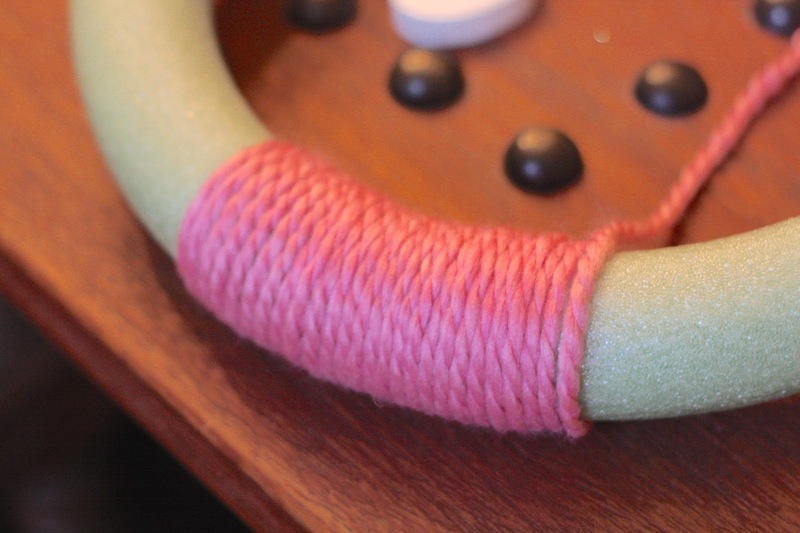 Then push the yarn tight section by section to cover the wreath. Continue wrapping until you have covered the entire wreath. Then tie of the end with loose end where you first started. 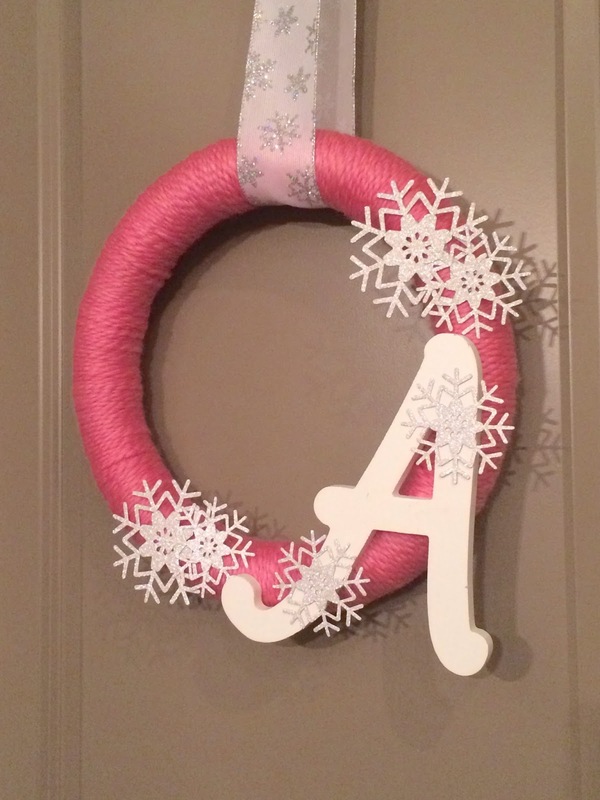 I hung the wreath using snowflake ribbon and it was the perfect added touch! 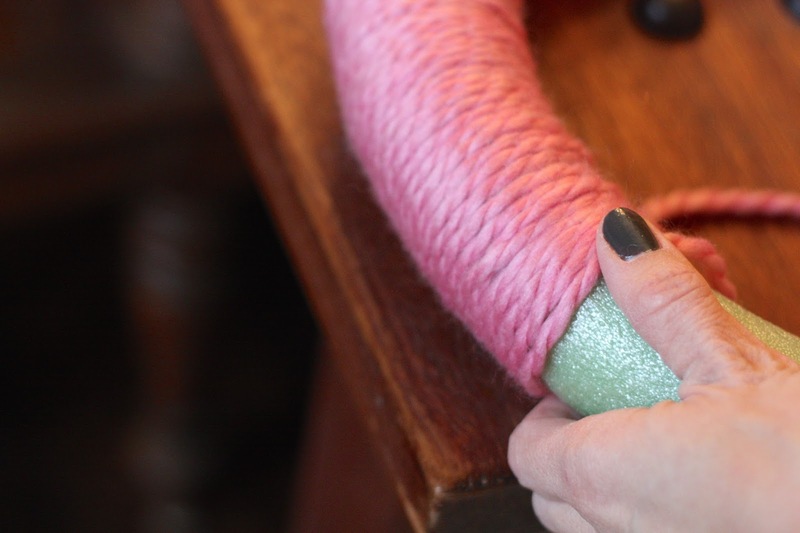 Have you made a yarn wreath before? I'm on a roll and trying to think about what holiday or event I could make them for next! First, you want to get yourself on of our transfer bag, the perfect organizer or all your purse essentials. You pack it with your best items and when you need to transfer bags, all you do is grab it, insert it into your new bag and go. No mess. No lipsticks and wallets falling in all different directions. Every item you need is perfectly organized into pockets, pouches and zippers.